The all-new 2017 Mercedes-Benz E-Class sedan has a more rigid frame and advanced driving and communication technology, says AutoGuide in a recent report from the Detroit Auto Show. Click “play” in the video clip below to watch the full report. The 2017 E-Class will launch in the U.S. with a 2.0-liter turbocharged four-cylinder engine that produces 241 horsepower and 273 pound-feet of torque. A nine-speed automatic transmission should be standard. According to AutoGuide, one of the sedan’s standout technology features, which will be offered on the E 300 model, is a monstrous 12.3-inch widescreen display. It also has touch-sensitive steering-wheel buttons, handwriting recognition, and a simplified infotainment system. Our sales professionals are experienced and extremely knowledgeable about all things Mercedes-Benz, including the new 2017 E-Class. 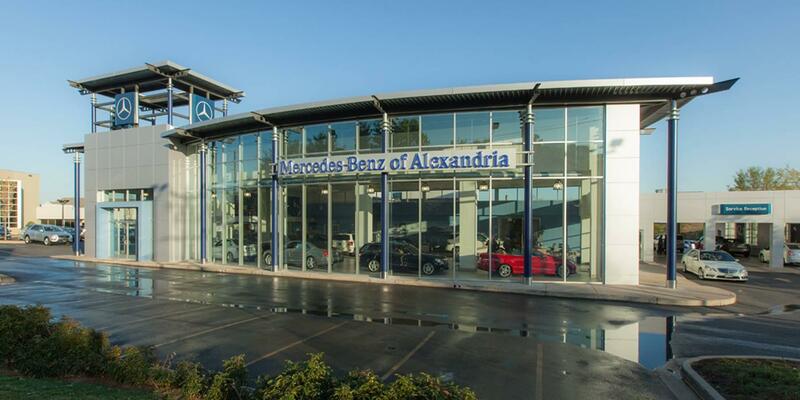 Stop by our Alexandria, VA showroom to take a look at our current inventory, or simply call (888) 690-9357 to arrange a test drive at your convenience.